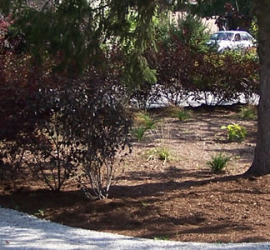 Quickly removes and recycles existing gravel, instantly compacting it into a rut resistant surface. Potholes, ruts, weeds and grass are gone, replaced by a smooth fully restored surface. A unique recycling, levelling and restoration machine that completely removes potholes, ruts, grass and weeds from gravel roads, gravel driveways and other un-paved surfaces. 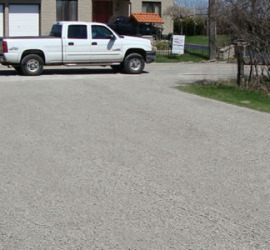 The Gravel Doctor™ is a revolutionary new system that recycles, levels and restores gravel driveways, roads, parking areas and other unpaved surfaces. Thank you for your interest in the Gravel Doctor. 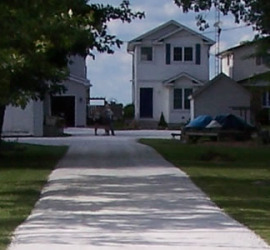 Eliminate Potholes, Ruts, Grass And Weeds From Your Driveway. Additional materials are only required in extreme circumstances.